A geared vintage stills Russian lens set (Helios/MC), complimented by a 50mm Nikon lens, matching in colour space. Ideal for an A7S MK2 those lenses are full of life and providing flattering skin tones and beautiful flares. 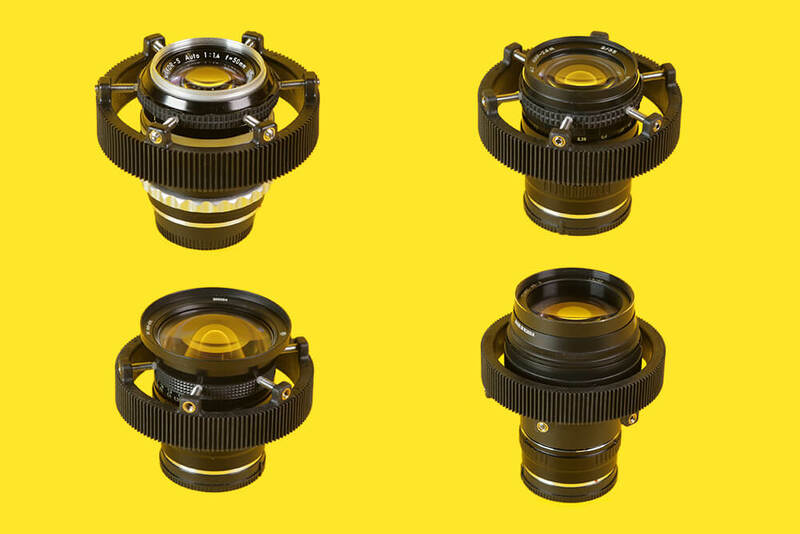 Lenses have mount adapters for Sony E mount, and Canon EF.